Becky G might have been born in Inglewood, California, but as daughter to Mexican parents, she's never forgotten her roots. In fact, in a new photo shoot, the 19-year-old songstress and actress has proved that she's proud of her background. The "Lovin' So Hard" singer made headlines this week after dropping a series of photos on Instagram from a recent photo shoot she had with professional photographer Emilio Sanchez. 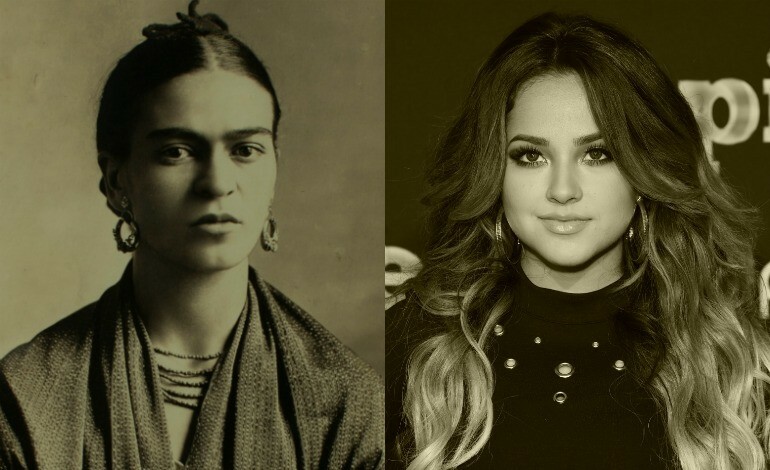 On her feed, Becky G, born Rebbeca Marie Gomez, shared four pictures that she recreated in honor of Mexican painter Frida Kahlo. "My culture has always influenced me as an artist in everything that I do," expressed the singer to her nearly five million followers. "Collaborating with@EmilioSanchez on this photoshoot was so fun and meaningful," she added. 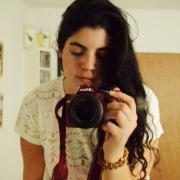 The shoot consisted of Becky highlighting some of Frida's iconic self-portraits and recreating it with her own twist. We leave you with the proof below! As we snooped though her fun-filled and very colorful Instagram, we noticed that Becky G is going to drop a new single with Pitbull. The collaboration titled "Superstar" is expected to be part of the 2016 Copa America games, kicking off June 3rd with the U.S. and Colombia. "Mr. 305 and lil miss 310 back at it again. #CopaAmerica 2016," teased Becky on her feed. This is not the first time the singer works with the Cuban-American rapper. They have previously dropped jams such as "Can't Get Enough." Becky is also expected to make her movie debut as the Yellow Ranger in the forthcoming 2017 reboot based on the 1990's TV show "Power Rangers." "Man, I'm so excited to even just see... the way we've been filming so far, we're at this half-way point, we're almost done," she told Pop Sugar of her character Trini the Yellow Ranger. "In real life, it feels like I'm connected to my character on-screen because it's a coming-of-age story. These young people figuring out who they are, what their place is in the world, at the same time as becoming these superheroes."